Wall Street followed European gains in morning trading, jumping more than a percent after news that senior US lawmakers had reached the tentative agreement. 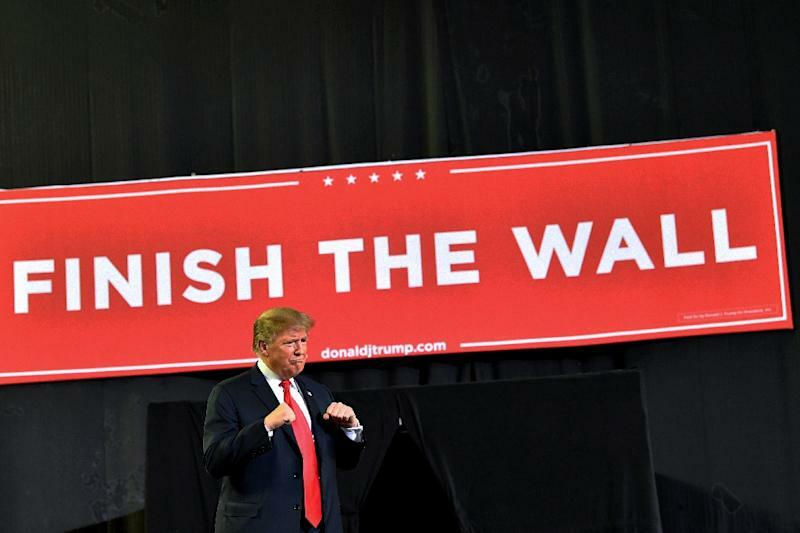 However Donald Trump has yet to comment on the deal, which provides nearly $1.4 billion in money for construction of a wall on the border with Mexico -- far short of the $5.7 billion the US president had sought for the controversial project. "Markets are questioning what level of support a tentative deal to avoid another government shutdown will receive from US lawmakers and President Donald Trump," said analysts at Charles Schwab. And there remains "uneasiness regarding the ongoing US/China trade negotiations and some key inflation data looming on the week's horizon," they said. IG analyst Joshua Mahony agreed, saying that "a significant amount of global sentiment rests on Donald Trump's shoulders, with the ability to break the deadlock in talks with China and avert another government shutdown key for market direction." 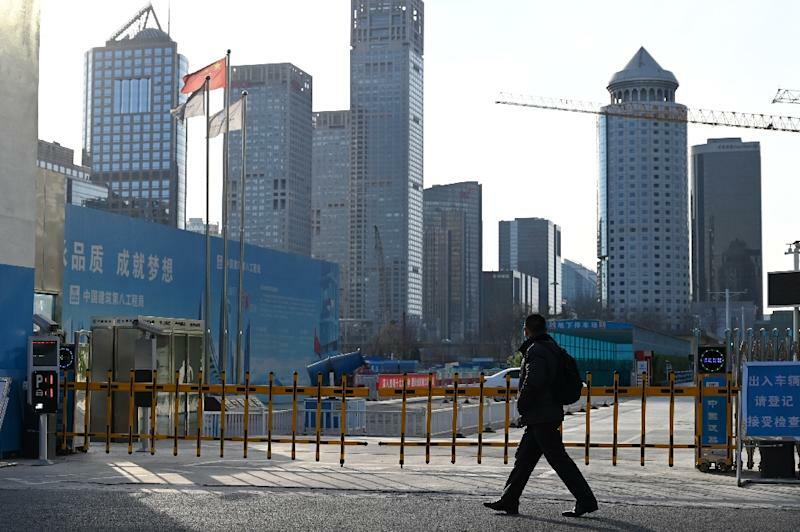 Top-level officials are set to arrive in the Chinese capital for meetings Thursday and Friday, ahead of a March 1 deal deadline. Investors responded positively to reports that Trump wants to meet Xi Jinping "very soon", just days after the US president had appeared to write off an imminent summit with his counterpart. US markets pushed upwards in morning trading, with the DJIA index jumping 1.25 percent. Oil prices meanwhile rose nearly two percent after OPEC said it sharply reduced production last month, with the world's top exporter Saudi Arabia slashing output. Eurozone shares closed up to one percent higher, but London lagged behind its peers as the Brexit-weary British pound clawed back some losses after dropping sharply Monday on dismal monthly GDP and manufacturing data. "US-China trade talks continue and that has boosted European stock markets," said analyst David Madden at CMC Markets. The US lawmakers assuaged fears of a chaotic repeat of the recent 35-day partial US government shutdown -- the longest in the country's history. The Tokyo stock market -- returning from Monday's public holiday -- closed 2.6 percent higher, as traders played catch up and with Japanese exporters further benefitting from a resurgent dollar.